Geeze! It has been so gloomy lately in Chicago, we needed a little happiness to brighten up our day. 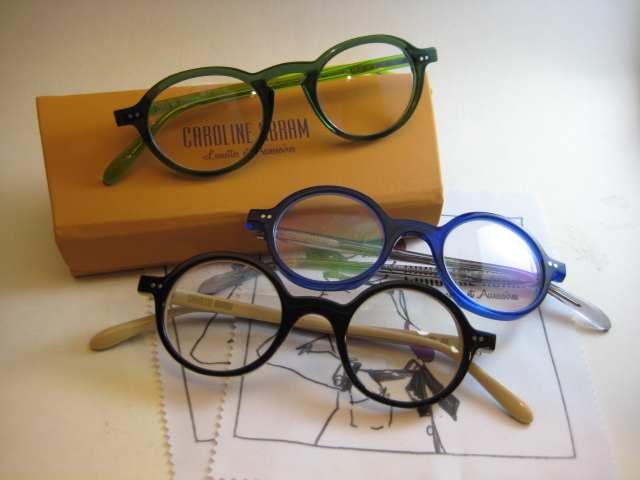 Our UPS delivery guy, Erwin, came to our rescue with a package of brand spankin new Caroline Abram frames! 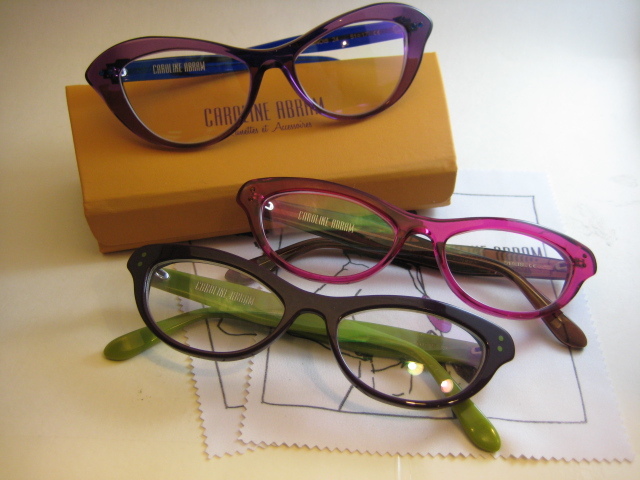 We received some awesome new shapes and a sprinkling of the original ones in new colors! Don’t see a color you like? 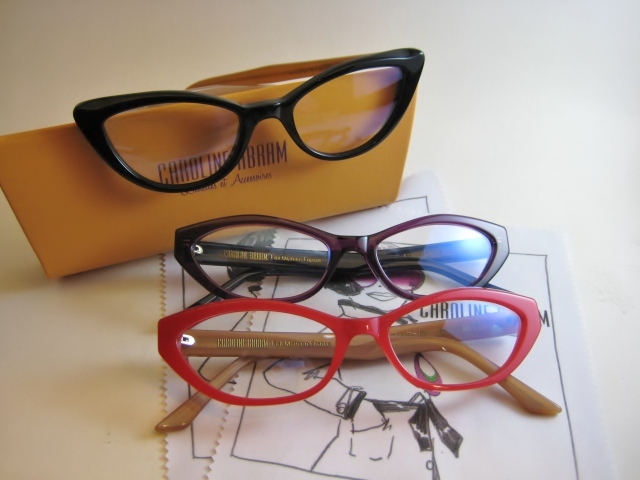 Let us know…each frame comes in at least six colors. Enjoy!